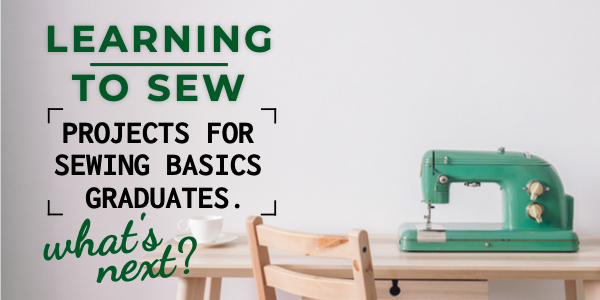 If you have completed the Sewing Basics Course – congratulations! Well done on jumping in and getting to know the machines and the basics of sewing. Don’t let everything you’ve learnt go to the dark recesses of your mind. If you don’t keep using your new skills they’ll windup back there with the knowledge of how long to boil an egg with soft, medium or hard yolk (every time I have to look it up… EVERY time). So let’s look at projects, resources and information to keep you going! Attach a patch pocket on the insides or outsides. Try splitting the pattern one third up from the bottom and using a contrasting fabric. Make them up in different weights of fabrics to really build your sewing skills. A slightly heavier outside and a lighter lining is ideal. 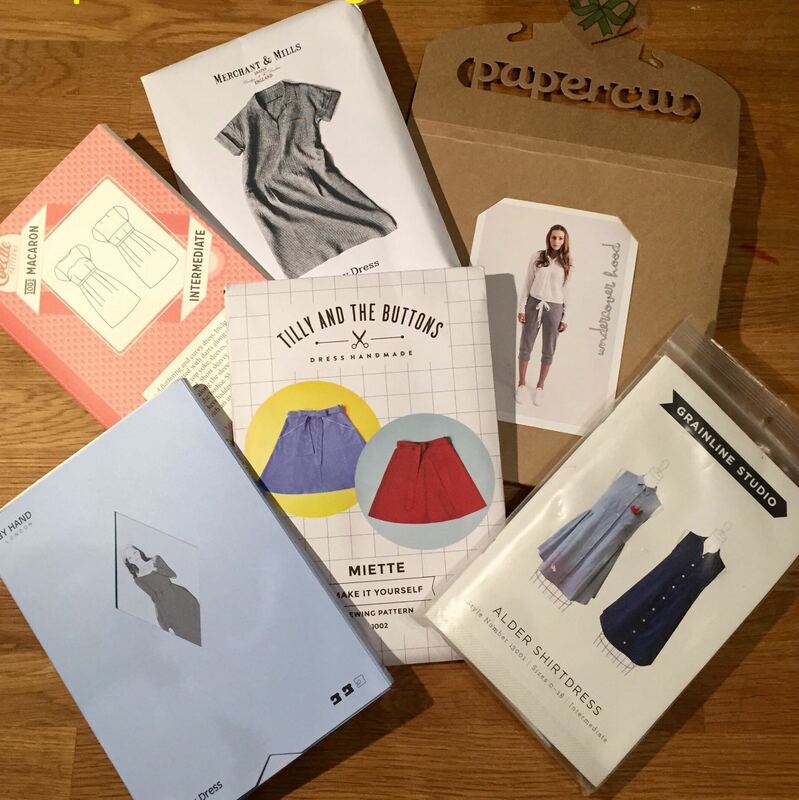 Sewing books are great value when they include patterns. A pattern from the same authors might be $20-25 each. Their book might be $40 and include up to 5 patterns! When you are looking for patterns to start making things, don’t go straight for the big names at Spotlight and Lincraft. These guys assume you all know everything about dressmaking and write instructions without a lot of detail. But the great news is that there are independent pattern designers out there that are writing instructions in full sentences just for beginner sewing enthusiasts. Not only do they have detailed sewing instructions with their patterns, but they also have amazing websites, blogs, sewalongs and tutorials to support you making their projects. More men’s and unisex patterns coming soon! Check the Level 1 Workshops – Click Here.